The topical and thought-provoking articles in this volume have been contributed by leading authorities and discuss some of the key issues currently facing the human rights community. 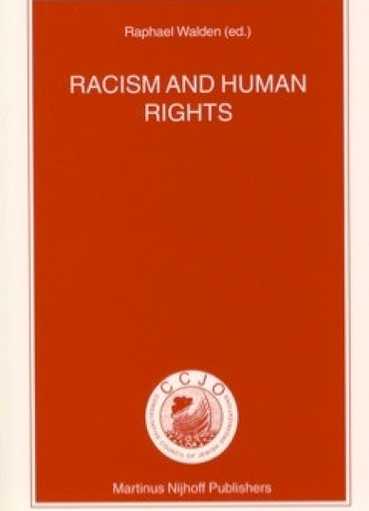 Many were originally circulated by the CCJO as its contribution to the vigorous debate at the World Conference Against Racism. The issues discussed include, among others, human rights and the Security Council, slavery, racism on the internet, and religion and human rights. The Consultative Council of Jewish Organizations (CCJO) was founded in 1946 by the Nobel Peace Prize Laureate, Rene Cassin, who was also its president for many years. As an NGO in consultative status with the United Nations, it has played an active role in the growth of international human rights, both by participating in UN activities, and by lending its weight to human rights campaigns worldwide.